Fashion retailer Topshop has launched its very first vegan shoe collection. The collection consists of six new designs; heels and flats in a palette of warm neutral colors, snake and crocodile print, fresh white, black and bright orange. 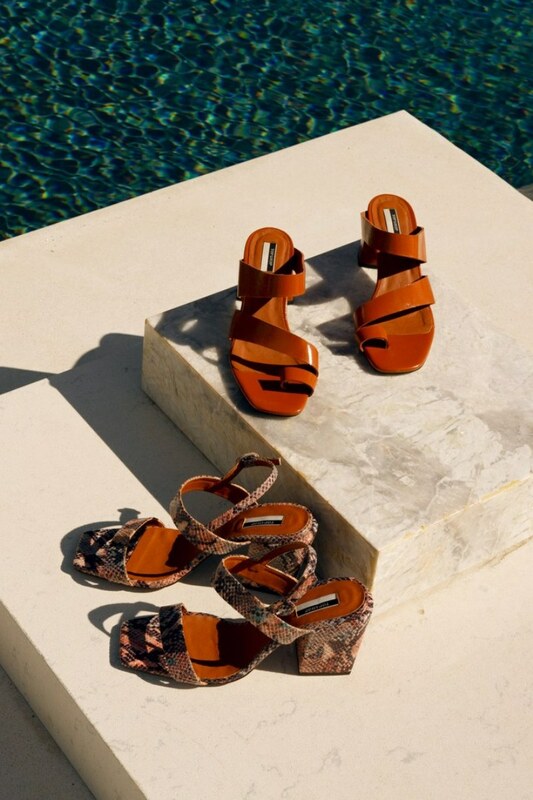 Handmade in Spain, the vegan shoes are approved by PETA, and are made of materials that are free of animal products. With pricing starting at 42 pounds, the collection is available now online and in selected Topshop stores.